Data has come of age on Music Mountain with the addition of Ralph Damato as Digital Analyst. Ralph’s expertise turbocharges our service offerings by enabling us to gain deeper insights on campaign analytics, with faster optimization cycles to maximize performance. Oxford created the position for Ralph on our growing digital team, but Ralph is no stranger to analytics. 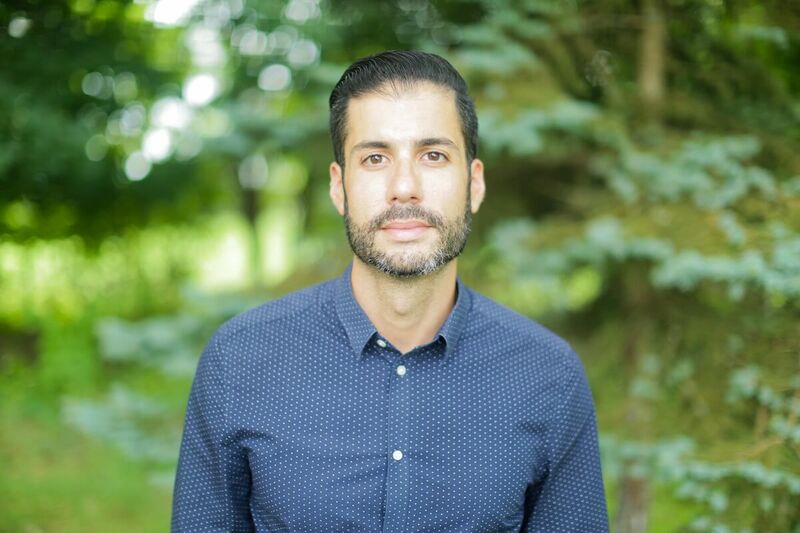 A graduate of Richard Stockton University with a degree in Business, he comes to Oxford from Gannett Inc. where, for the last 5 years, he developed strategy and optimized campaigns across a wide range of verticals from healthcare to real estate. Ralph’s expertise and passion lies in devouring the streams of data coming from Oxford’s digital, interactive, social and traditional media campaigns, interpreting arcane numbers as meaningful results and trends for our strategists, account managers and clients.